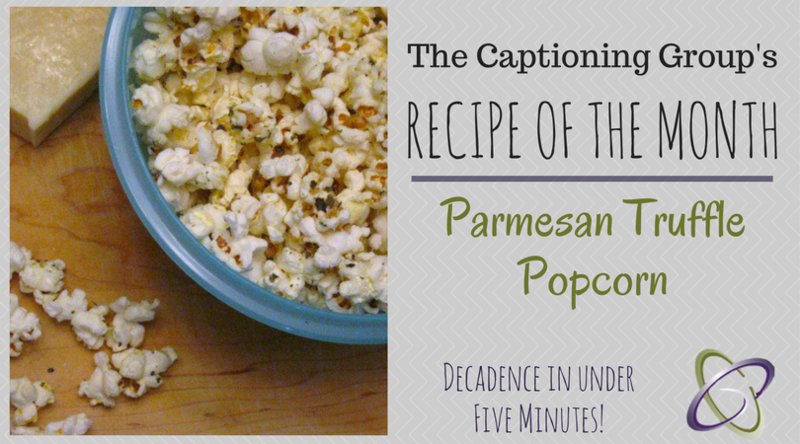 Truffle Parmesan Popcorn – A Decadent Snack in Under Five Minutes – The Captioning Group Inc. Popcorn is our number one favourite at-home movie snack. Our family has had a stovetop popcorn maker that has seen many years of heavy use. After I got one of my own for Christmas a few years ago, it now sees an almost weekly use for weekend movie nights. I got inspired to try this savoury popcorn recipe when we received mini packages of truffle zest in a foodie subscription box. 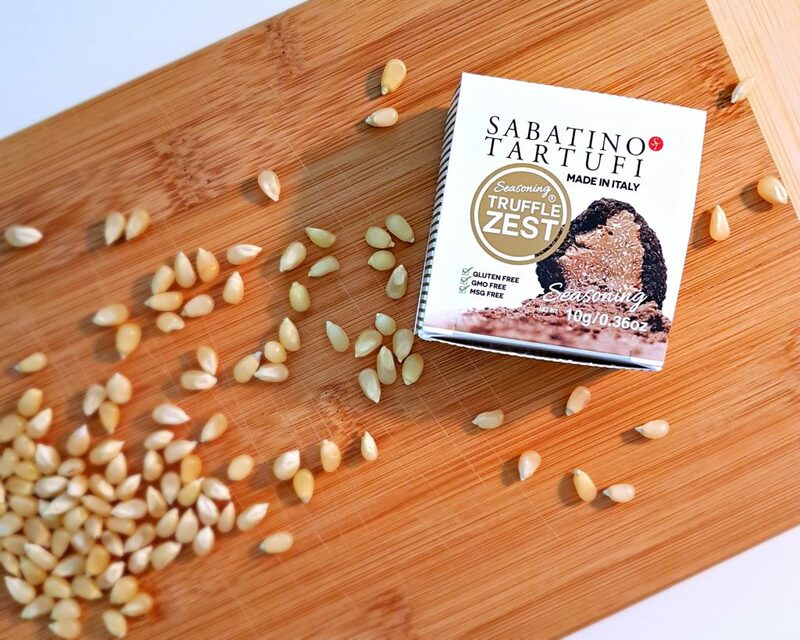 Having always loved the flavour of truffle, I tried to think of ways I could incorporate this zest into food I already cook. Once in a restaurant, I ordered parmesan truffle fries. They were out-of-this-world delicious. Wanting to copy that flavour at home, I put those same flavours on top of the popcorn I already made weekly on movie nights. It is now my go-to popcorn recipe. 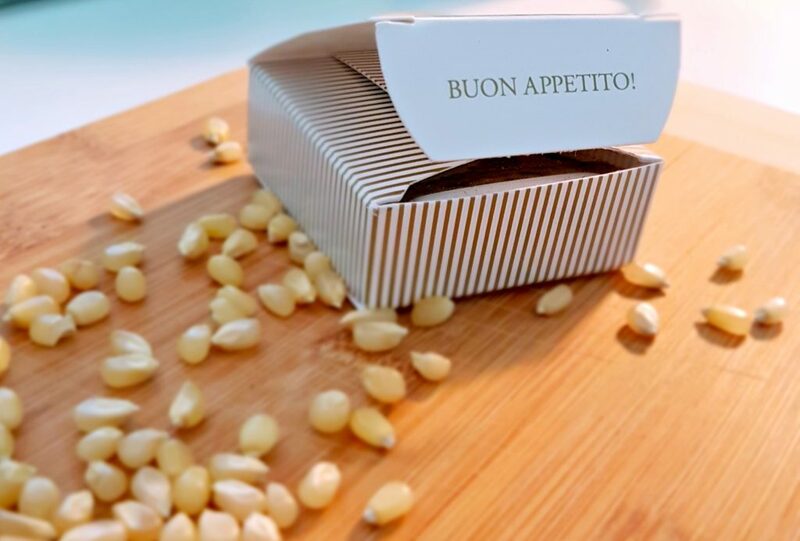 The parmesan melts perfectly on top of the freshly-popped kernels, and the truffle adds an air of sophistication you never knew you wanted–until right now. In addition, popcorn is a whole-grain snack that is perfect to munch on. As long as you don’t drown it in butter, it remains a relatively healthy option. Adding bold flavours like parmesan cheese and truffle adds a serious punch to your popcorn without having to overdo it with salt and butter. Truffle is not a common ingredient in many households, but it comes in many forms that all work for this recipe. 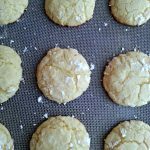 You can use truffle oil, truffle salt, or truffle powder. When you try this recipe at home, remember to be careful with that truffle! A little goes a long way with this ingredient. 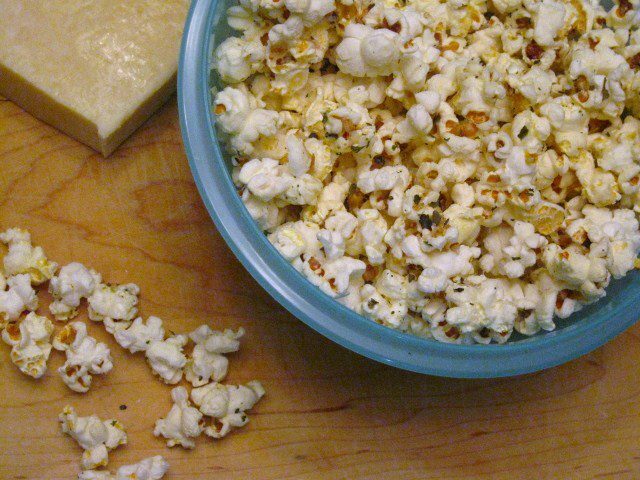 After you try this popcorn recipe, you’ll never go back to microwave popcorn again! In a stovetop aluminum popcorn maker or dutch oven, add the vegetable oil so it lightly coats the entire bottom of the pot. Turn the heat to high and let the oil warm up for about thirty seconds. Add popcorn and stir (or shake) the pot continuously. Cook for about 2-4 minutes. Just like with microwave popcorn, once the popping noises are spaced out by about 1-2 seconds, it's done. Pour the popcorn into a large serving bowl. If using, place the butter into the hot pot and let it melt. Drizzle the butter onto the top of the popcorn. Shave the parmesan directly on top of the hot popcorn, shaking throughout to let it cover all the pieces. Lightly season with the truffle powder and black pepper (or truffle seasoning of your choice), shaking the bowl with one hand while you add the seasoning with the other. Serve and enjoy! Best enjoyed right away, does not store well. One of the best tips when making homemade popcorn is to constantly keep it moving. Whether that means stirring the cooking popcorn, or shaking the bowl with one hand while you season with the other, shaken popcorn is best!